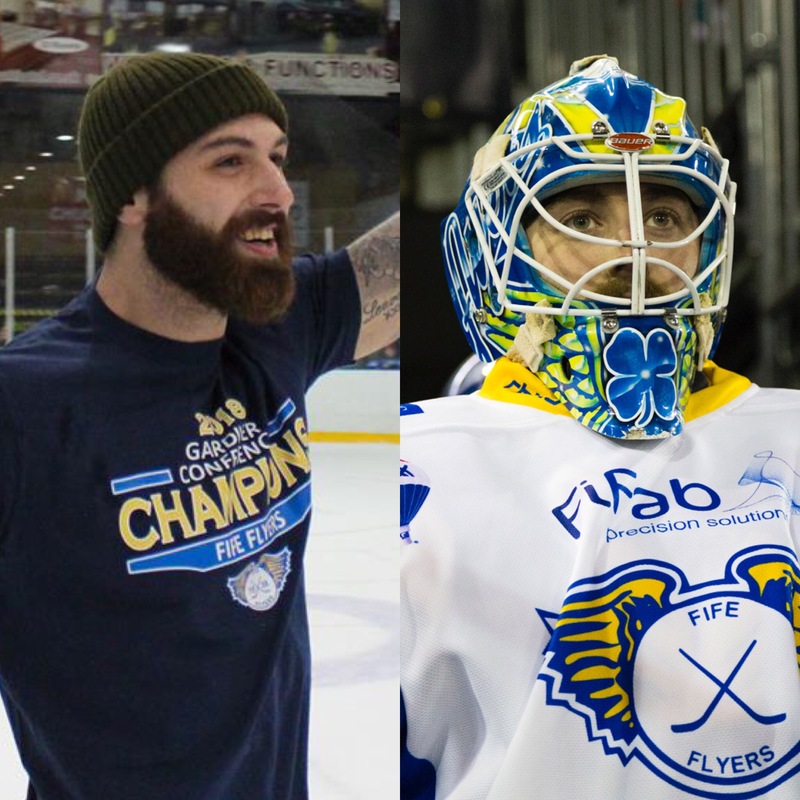 Fife Flyers assistant coach Jeff Hutchins says the return of Shane Owen to the club means the run of good goalies continues at the club. The 28-year-old is back in Kirkcaldy after a year away where he played in Sweden, North America and Poland. And Hutchins is looking forward to having him back, citing why Fife were keen to bring him back to the organisation. “Shane was a league all-star the last time he played in the EIHL so we’re delighted that we managed to bring him back to Kirkcaldy,” Hutchins said. “He held us in a lot of games and gave us a chance to win where we probably shouldn’t have on some nights. He’s professional and comes ready to work every day. Also back at the club is Danick Gauthier, who was also announced as the Flyers continue to build their team for the new season. Gauthier made 65 appearances in all competitions as he helped Fife to their first Gardiner Conference title, scoring 31 times and assisting in a further 28 for 59 points. And Flyers coach Todd Dutiaume reckons the 26-year-old will have more to offer after familiarising himself with the Elite League. “Danick was a big presence in our line-up last season and a target of ours to have back,” Dutiaume said. “After a number of lengthy discussions, I'm delighted to have him in our line-up. “He now feels that he knows the league better and is familiar with our family, so he has even more to offer offensively and physically.